After weeks of pampering, our expert panel of judges have had their say, and the long-awaited shortlist has now been finalised. Now it's over to you! 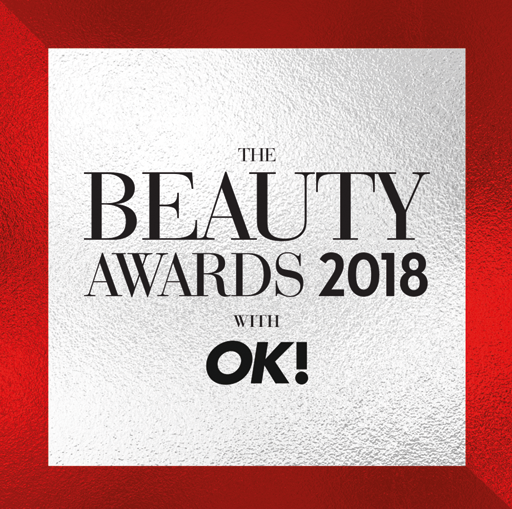 Your votes will determine which product is worthy of the prestigious Beauty Awards 2018 with OK! Last year over 400,000 votes were cast in what has become the biggest beauty awards in the UK. This year, five lucky voters will win a famous Beauty Awards goody bag – which will be full to the brim with brilliant beauty products. Don’t delay – visit www.thebeautyawards.com/vote to view the full shortlist before placing your all-important votes. Voting closes on 9 November 2018 at 5pm.